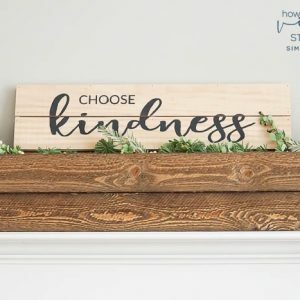 Welcome to this week’s edition of Whimsy Wednesday! I’ve been waiting for this day all week long! It is one of my favorite days of the week! You inspired me every single week! I am so honored that you take the time to link up with us every week! Thank you so much for stopping by! Remember that all 4 of our hosts LOVE sharing your posts on G+! So be sure you are on G+ and follow us so that we can tag you if we feature you throughout the week! We have been busy this past week! Be sure you don’t miss out and follow me on Instagram, Facebook, Google+, Pinterest and of course by Email! 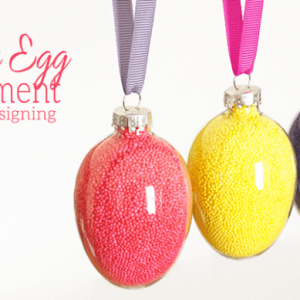 Welcome to this week’s edition of Whimsy Wednesdays! 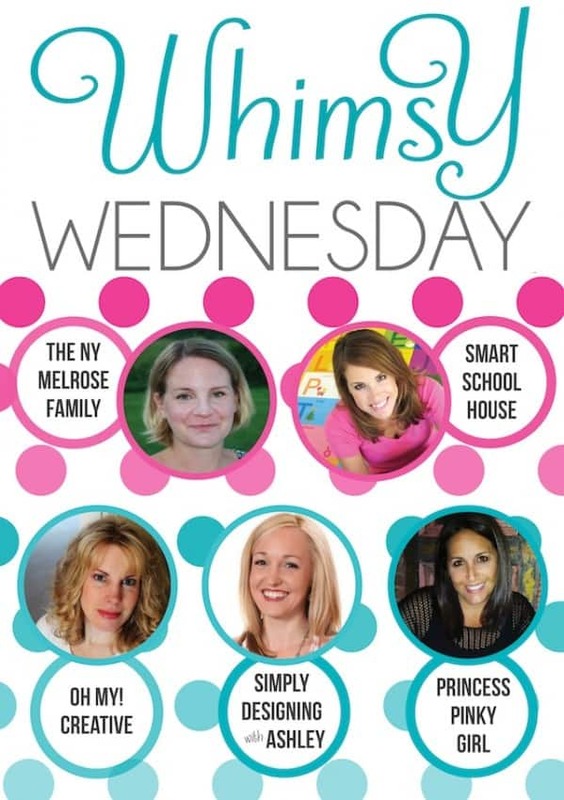 Did you all know that Whimsy Wednesdays is the GOOGLE+ sharing party? All of us are active on G+ with over 400,000 people having us in their circles combined. We are looking to share your posts, which means just a bit of interaction for you, but we can’t share if you’re not there! So, to make it easier for us to share your content, use the hashtag #WhimsyWednesdays when you share your content on G+. We’ll be searching the hashtag all week to see who’s taking part in the party. Before we get started, come and check out these AMAZING features from last week! 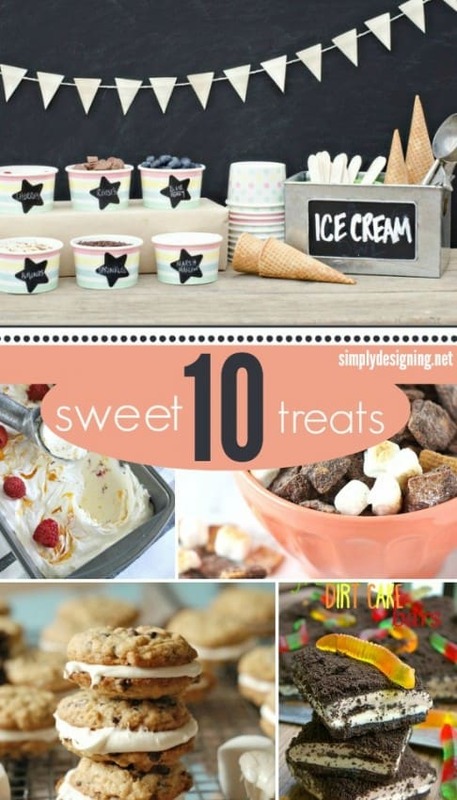 I’ve rounded up 10 Sweet Treats! You’ve got to check these out!! Please subscribe by email to be sure you know when the party gets started! Sign up here. Rules: Please do not link parties or shops. Everything else is accepted. Share the love and visit at least 2 other links. DO NOT link up photos that you have purchased and do not have permission to share. Please be aware that by sharing at Whimsy Wednesdays, you are giving permission for your projects to be shared on social media and in round up posts, which may be pinned using a scheduling tool for maximum exposure. The feature will include a link back to you. Happy Linking! Thank for another awesome party!